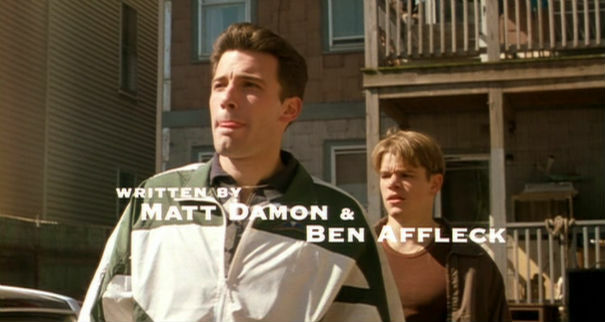 Though Will Hunting (Matt Damon) has genius-level intelligence (such as a talent for memorizing facts and an intuitive ability to prove sophisticated mathematical theorems), he works as a janitor at MIT and lives alone in a sparsely furnished apartment in an impoverished South Boston neighborhood. An abused foster child, he subconsciously blames himself for his unhappy upbringing and turns this self-loathing into a form of self-sabotage in both his professional and emotional lives. Hence, he is unable to maintain either a steady job or a steady romantic relationship. Chuckie: Every day I come by your house and I pick you up. And we go out. We have a few drinks, and a few laughs, and it’s great. But you know what the best part of my day is? For about ten seconds, from when I pull up to the curb and when I get to your door, ’cause I think, maybe I’ll get up there and I’ll knock on the door and you won’t be there. No goodbye. No see you later. No nothing. You just left. I don’t know much, but I know that. From the movie Good Will Hunting a movie full of good speeches and language. 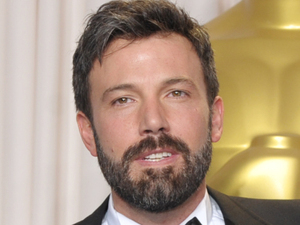 The third banana in the cast, Ben Affleck, following Matt Damon and the late great Robin Williams. Tagged: Ben Affleck, best part of my day, Genius, Good Will Hunting, Matt Damon, Robin Williams, ten seconds, wont be there.